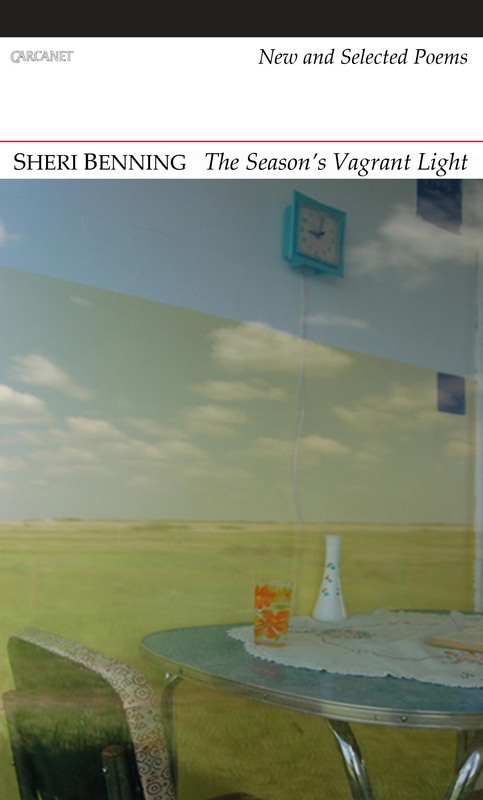 Sheri Benning grew up on a farm in Saskatchewan, Canada. Her most recent collection of poetry, The Season’s Vagrant Light: New and Selected Poems, was published by Carcanet Press this year. 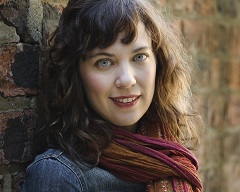 Her previous collections include Thin Moon Psalm (Brick Books) and Earth After Rain (Thistledown Press). 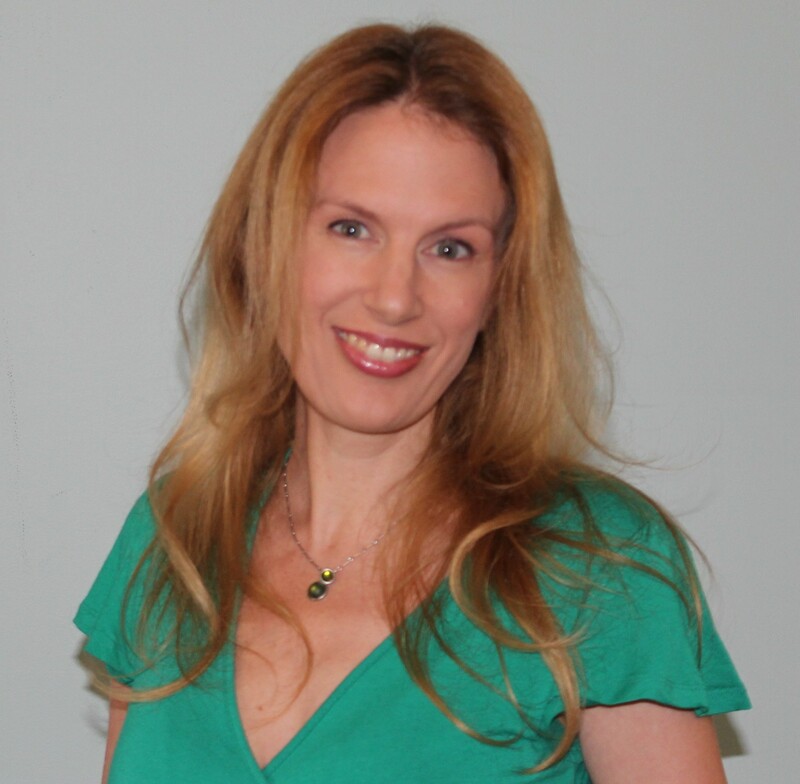 Benning recently completed a PhD at the University of Glasgow and is a postdoctoral fellow in the Philosophy and English departments at the University of Regina, Canada. I wrote poems as a child. In my first year of university I took a writing course with Tim Lilburn. Lilburn was a generous teacher. In his class I realized that writing was something I could commit myself to seriously. My third collection of poetry, The Season’s Vagrant Light, was recently published by Carcanet Press. Along with new work, the book contains a selection of poems from my two previous collections. I’m currently working on the final draft of a novel tentatively titled In Ordinary Time. Set mainly between the mid-1930s and the mid-1950s, the novel centres on a boy and his mother whose intertwined narratives give voice to the harsh exigencies of life on a subsistence farm. Both projects – the poetry and the novel – are motivated by the reciprocal and dynamic relationships we have with our places, how intimacy with place can shape who we are. My interest in place stems from where I grew up. In Canada intensive farming has given way to agribusiness, and as the average farm size increases, rural communities and natural landscapes suffer. A drive beyond Saskatchewan’s cities will take you past abandoned farmyards even as the most unsuitable terrain is pressed into cultivation. By foregrounding the intimacy of dwelling, I hope my work stands in stark contrast with our corporatized prairie. The work invites the reader in, even as she is expelled by the current un-livability of the milieux. I’m in transition. In the flat I shared with my husband in Glasgow, UK I had a small room that I loved. The window faced a row of sandstone tenements. I liked the orange glow from the streetlamp in the early mornings. In Regina, Canada, where I’ve taken up a postdoctoral fellowship, I have to create a new space where I feel grounded. I like to surround myself with photos, art, quotes and outlines of current projects. It’s best if I can write first thing, in the early morning, losing track of time. I like to get rooted in my writing before the tasks of the day take over. I aim to keep a daily writing practice. But life can be hard. When I fall out of synch, it takes a while for me to regain momentum. I always feel better, more connected, when I’m writing and reading. Writing gives me freedom; it alleviates me from the burden of being me. It’s a way of thinking and communicating and coming to understand the world. Reading, family, open spaces (prairie landscapes, Scottish hills), visual art, travel. Maintaining faith in the next foothold. There will never be a perfect circumstance in which to begin. To be truthful to my work, regardless of trend. That we all might reckon with a greater plurality of voices. Madeleine Thien, Miriam Toews, Alayna Munce, Willa Cather, Sandra Birdsell, Marilyn Robinson, Bonnie Burnard, Marina Endicott, Lisa Moore, Frances Greenslade, Helen Humphreys, Joan Didion, Alice Munro, Jane Smiley and Kim Thúy.